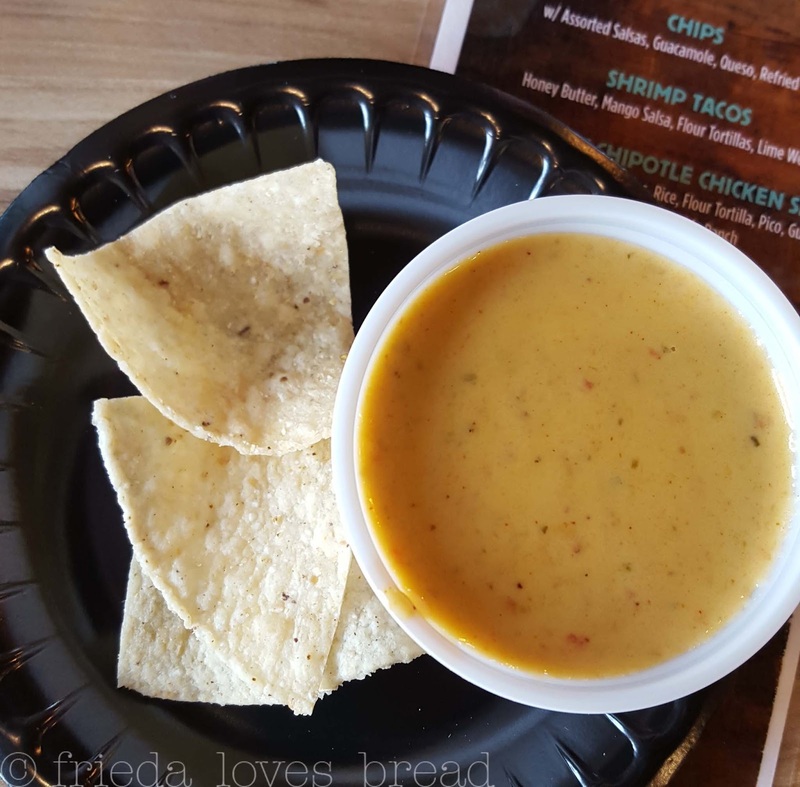 Frieda Loves Bread: National Tortilla Day at Costa Vida & A Giveaway! 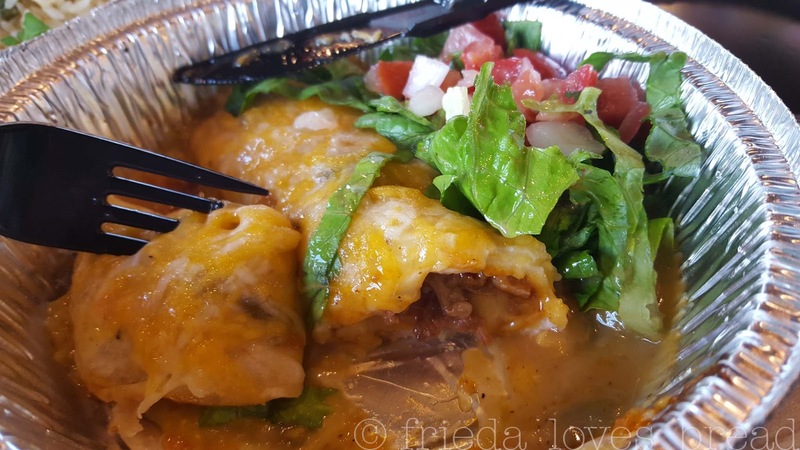 0 National Tortilla Day at Costa Vida & A Giveaway! 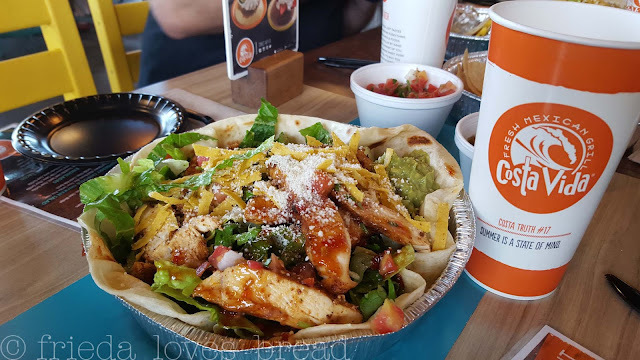 National Tortilla Day is June 4th and Costa Vida is celebrating! FREE HOT Tortillas fresh from the comal to every guest! I love fresh, hot tortillas. I tear a strip off at a time, stuff it in my mouth, and relish every carbolicious bite. Last week, I was invited to Costa Vida at American Fork, met the chef and see what's new and happening. Costa Vida is a Mexican grill restaurant that uses fresh ingredients and caters to local tastes. Did you know... Everything at Costa Vida is GLUTEN FREE? Well, except for the flour tortillas, of course, but this is WELCOME news to those with celiac and gluten intolerance!! Let the person who is going to prepare your meal know and they will change their gloves. Sweet! 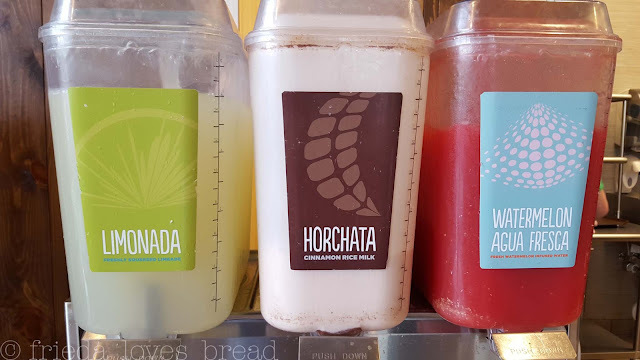 First, we were introduced to two new drinks: Limonada & Watermelon Agua Fresca. These drinks are a great choice for those who do not want to drink carbonated soda. The Limonada is a perfect balance of tart and sweet and is made daily with freshly squeezed limes. Fresh watermelon is delicately balanced with water and tastes just like watermelon. Next up... salsa. Pico de Gallo, Honey Habanero, Green Chile, and Guacamole with pico de gallo and cheese. The habanero was definitely a wee spicy for me, but it is balanced out with the sweetness of honey. My fave was the Queso. I could live on that stuff... hot, creamy deliciousness on a crunchy chip. 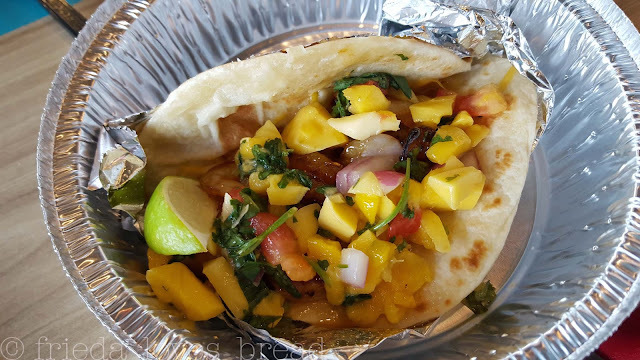 Shrimp Tacos are a popular favorite, served in a thick flour tortilla with honey butter, Mango salsa and a lime wedge. Not spicy at all and I found plenty of shrimp. I was a little hesitant to try the Raspberry Chipotle Chicken salad. I hear the word chipotle, and I immediately think "spicy!" You have a choice of dressings: vinaigrette or Costa Vida ranch and I was pleasantly surprised by the vinagrette. Light, slightly sweet and not spicy at all. It was really good. A trio of enchiladas came next. 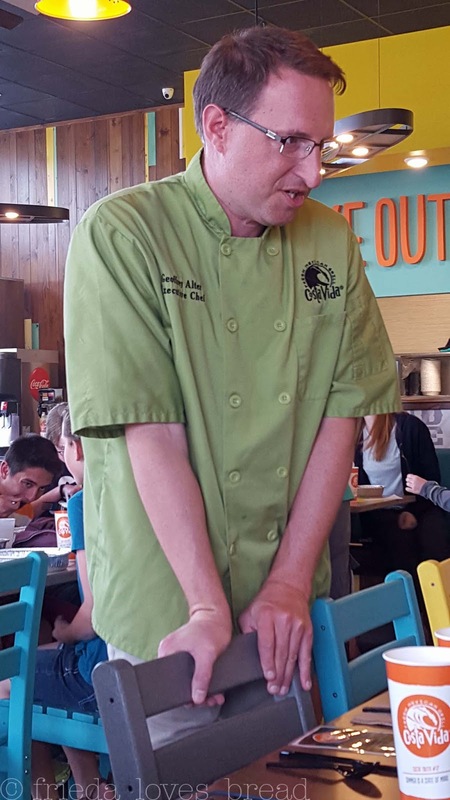 I LOVED the Grilled Chicken on a flour tortilla with Tomatillo Lime Sauce.... it was seriously lick the plate good. Sweet Pork was good and lived up to its name. What was different was the Braised Beef enchilada, served in a corn tortilla with enchilada sauce. The texture and taste reminded me of a smothered tamale. It would be my second pick next to the Grilled Chicken. 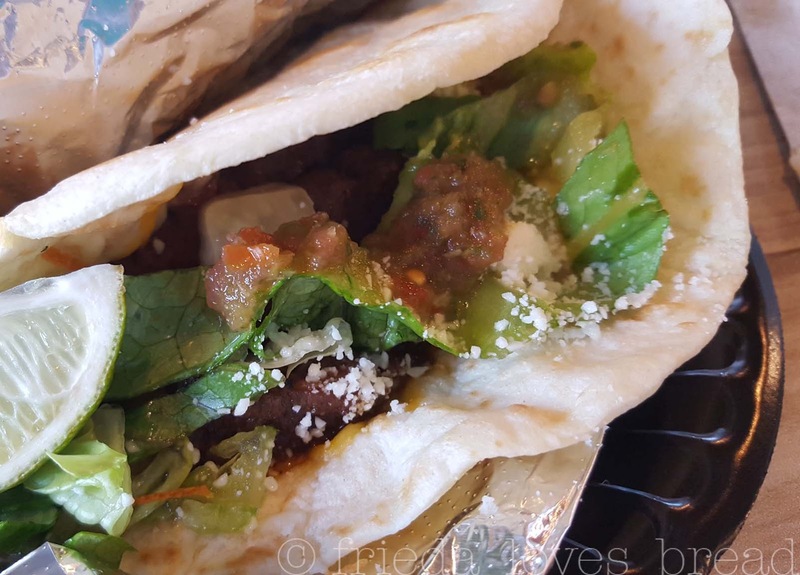 Check out this Grilled Steak Taco ~ I am in love with the thick, homestyle flour tortillas! There is plenty of steak, cotija cheese, and a little kick from the Honey Habenero salsa. Don't worry, you can choose to have a green chile sauce instead. Don't go away just yet. You need to leave room for dessert! 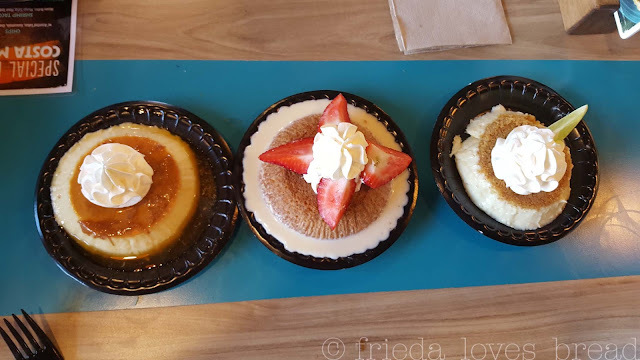 We sampled a trio of the classics: Flan, Tres Leches, and Key Lime Pie. The key lime is very tart, but I could NOT stop eating the flan. Smooth, creamy, and swirls of caramel had a party in my mouth. Seriously ~ where have you been all my life? Hey! Here's the best part! 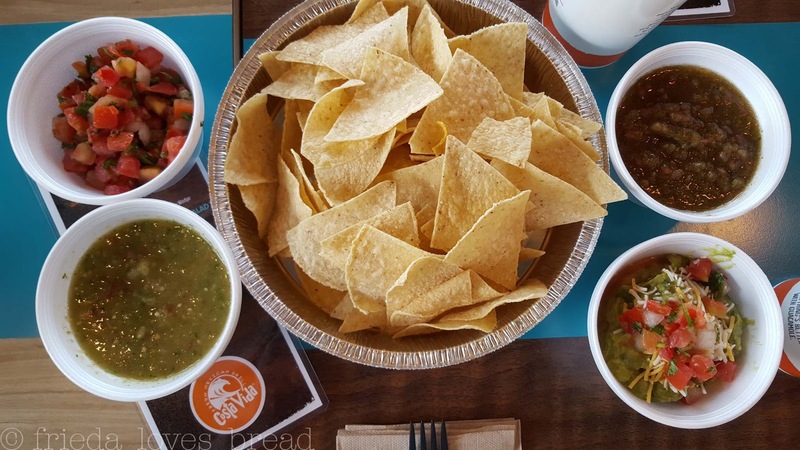 Want to win a $25 gift card to Costa Vida? All you have to do is enter!